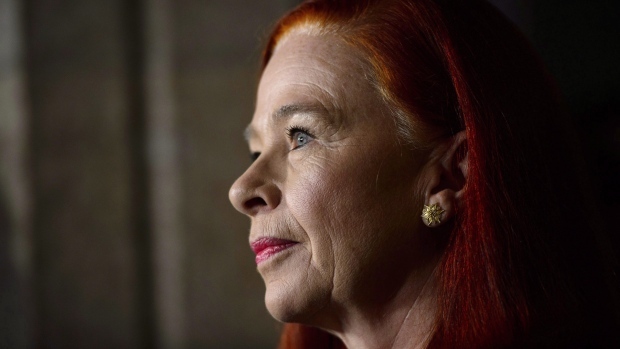 OTTAWA - There are parallels to be drawn between the growing influence and availability of Netflix programming around the world and the colonialism of the British and French empires, CBC president Catherine Tait said Thursday. Tait compared Netflix's rise across the globe to the “beginning of a new empire” during her appearance on a panel organized by the Canadian Media Producers Association in Ottawa, alongside Stephane Cardin, Netflix's director of public policy for Canada. The content giant boasts on its website that its streaming service is available in virtually every country except China. Netflix says the company's revenues grew 35 per cent in 2018 to US$16 billion. She admitted that Netflix's rise has contributed to today being “probably the most exciting time for screened entertainment ... so for this, we are very grateful to Netflix.” But, she warned, a foreign company taking up an increasingly larger role in a country's cultural industry comes with a price. Fellow panellist Cardin appeared to shake his head as she compared the streaming service to past empires. Members of the audience were heard expressing their disagreement with Tait's comments. Meanwhile, Netflix refused to comment on a unanimous motion adopted Wednesday in the House of Commons demanding the company remove all images of the Lac-Megantic tragedy from its fiction catalogue and compensate victims of the disaster. 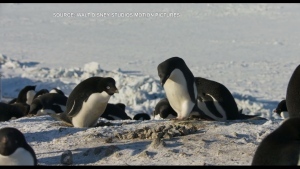 The company drew rebukes in Quebec after it was revealed at least two fictional productions available on its streaming platform included stock footage of the derailment and explosion that killed 47 people in 2013. “We do not have any comment about this subject,” a spokesperson for the company responded by email. Quebec Culture Minister Nathalie Roy and Lac-Megantic Mayor Julie Morin had also asked Netflix to remove the images. Netflix has apologized, however, saying it was not aware of the source of the footage, and has agreed to take steps to avoid using it in future productions.